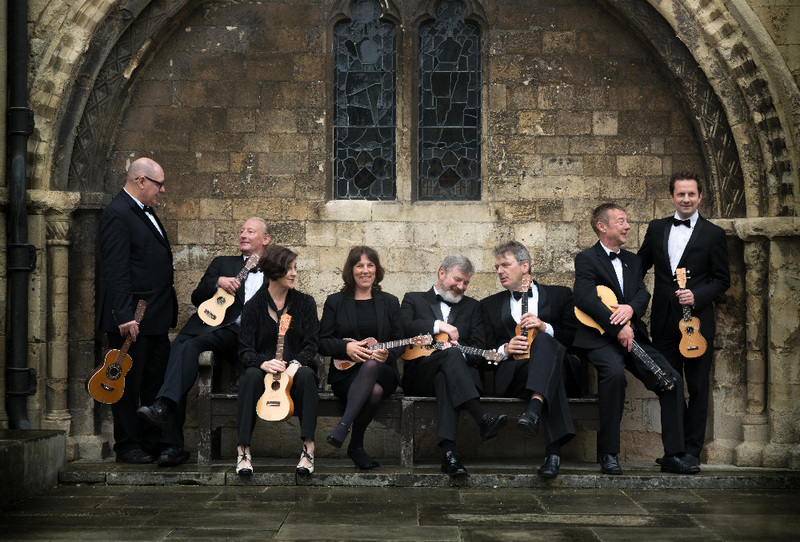 The world-renowned all-singing, all-plucking ukulele superstars – who last year celebrated “30 plucking years” of ukulele action – are back with their toe-tapping music, hilarious banter and superlative entertainment. Expect anything from Tchaikovsky to Nirvana via Otis Redding, EDM and Spaghetti Western in this uplifting night of “unabashed genre crashing antics. Nothing is spoof proof ” (The Sunday Times, U.K.). Call the Arts & Lectures ticket office at (805) 893-3535 for your tickets!